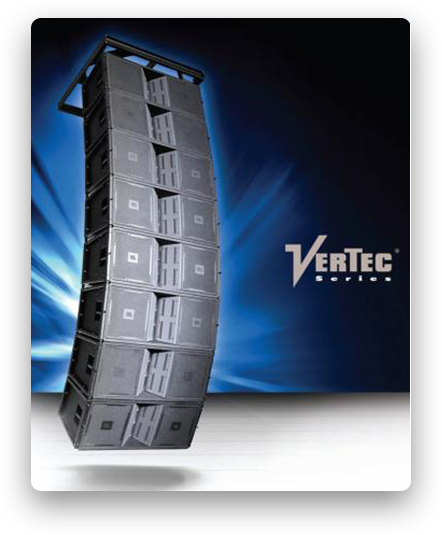 For over three decades, Century Music Systems has been a trusted audio provider to artists, bands, and venues you know and love. 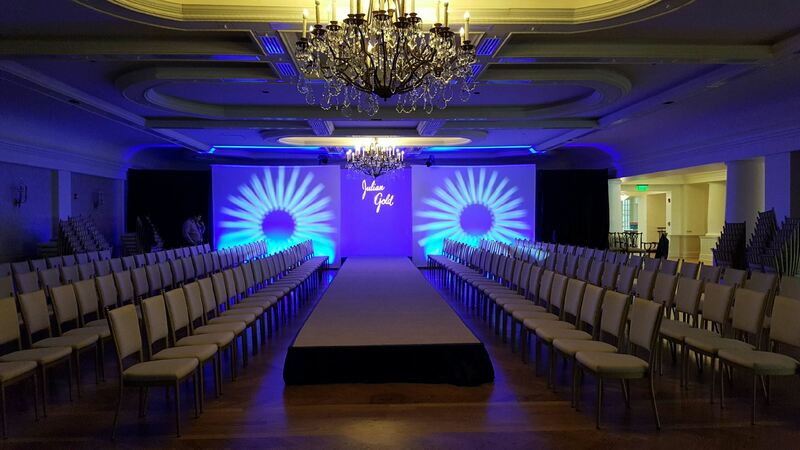 We continue to utilize new technology to provide cost effective “wow factor” solutions for our clients and audiences. 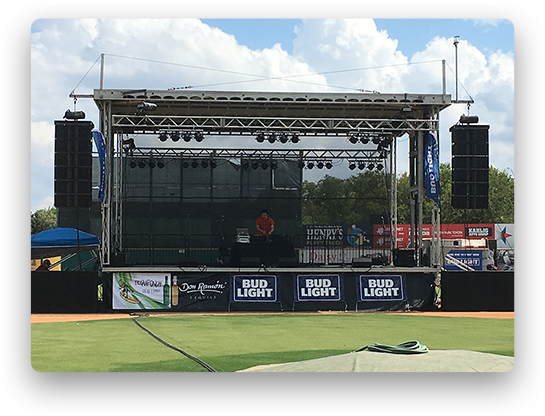 From backyard parties, corporate events, weddings, and multi stage festivals, Century Music Systems is the best choice for sound system providers to you get your message heard. 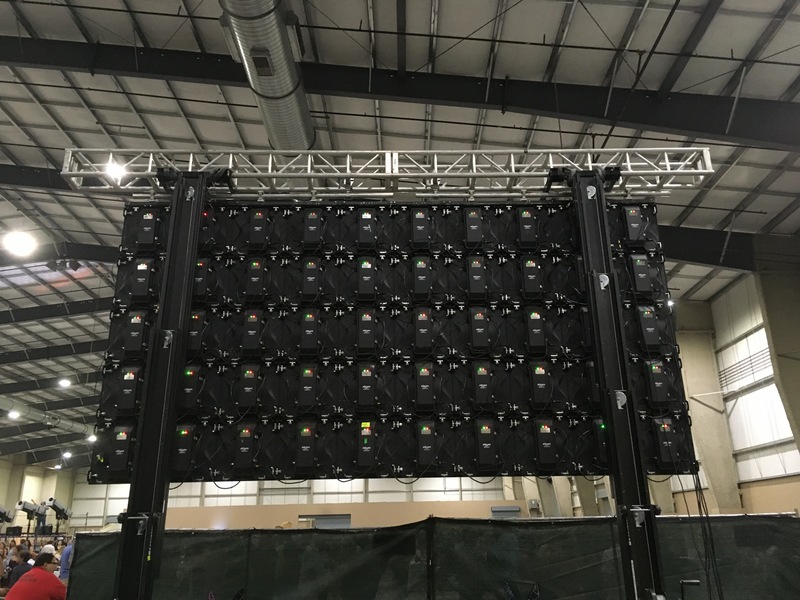 We are constantly growing our lighting rentals with name brand inventory to provide the latest technology and expert technical staff to get the job done right. 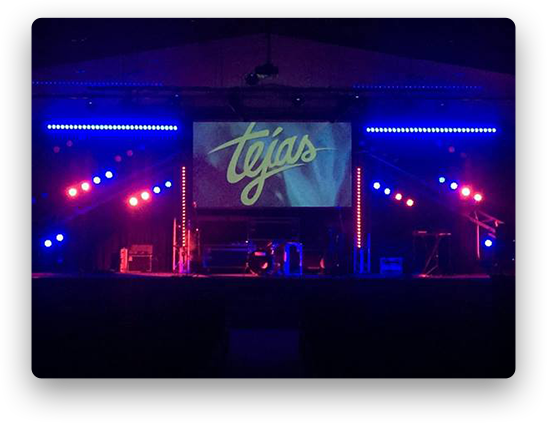 We can combine conventional par cans, led washes, moving lights, and architectural lighting to create a multifaceted look that leaves a lasting impression on audiences. 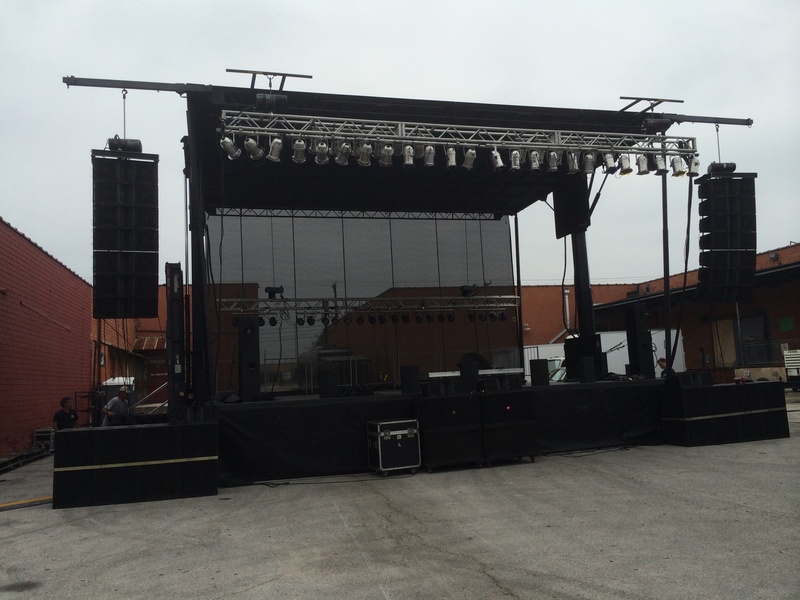 We are the premier staging provider in San Antonio offering a versatile selection of stages for festivals, corporate events, concerts, fashion shows, backyard, and street parties. 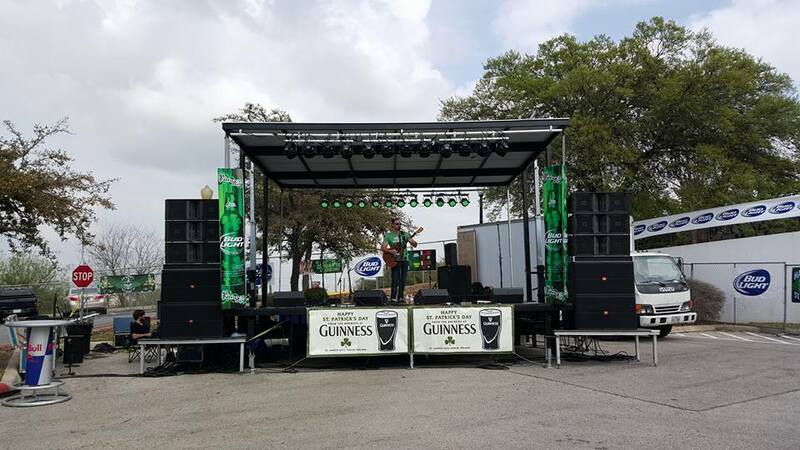 Whether you need a 40 ft x 40 ft mobile stage rental for 10,000 people or 4ft x 8ft panels to customize a stage for a band in your back yard, Century Music Systems will have stage rentals to fit your needs and budget. 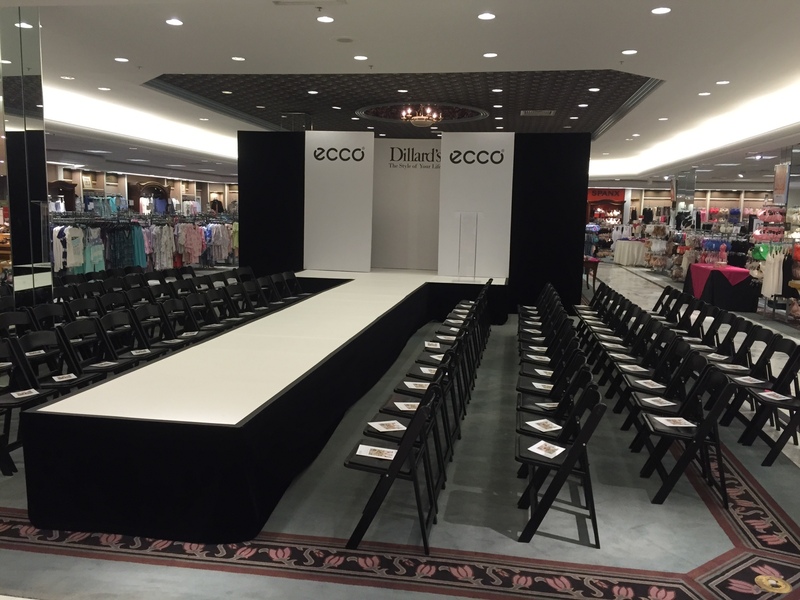 Let Century Music provide mobile video screens or seamless image LED video walls for your next concert, race, fashion show, fundraiser, or corporate event. 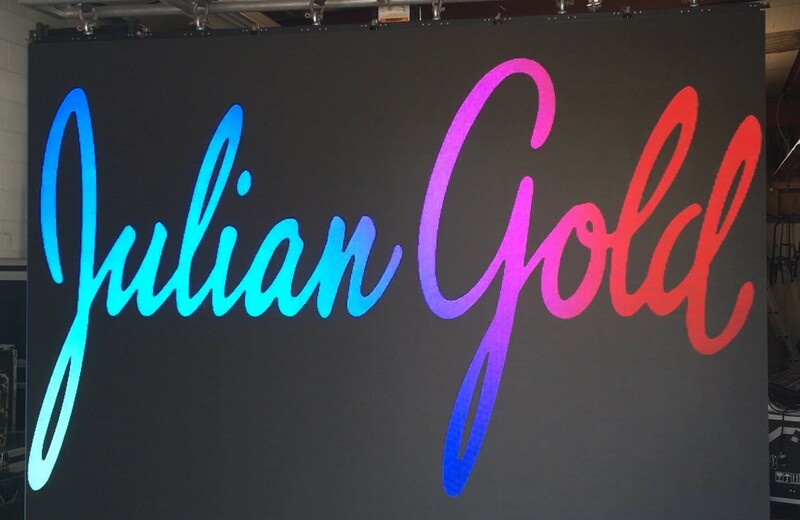 LED video walls are an effective way to thrill audiences and sponsors alike. 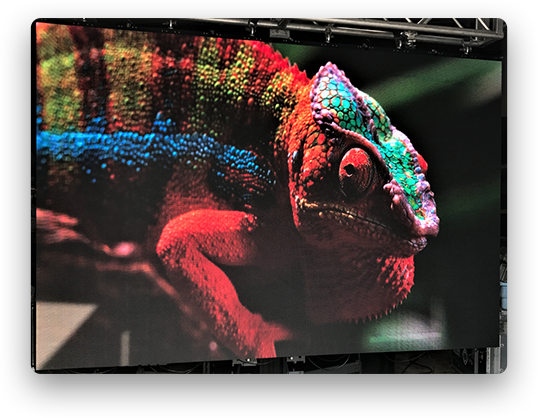 We offer delivery, setup, and on-site support for video wall rentals at trade shows and exhibits in San Antonio and surrounding areas in Texas. We also carry video projectors and screen rentals to serve the needs of small conference rooms, hotel ballrooms, and convention spaces. 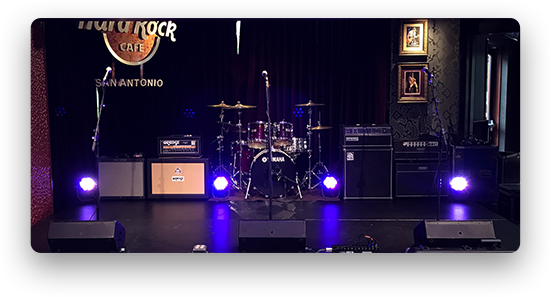 We are a full service backline rental company with the gear and technicians to handle any artist or band technical rider. 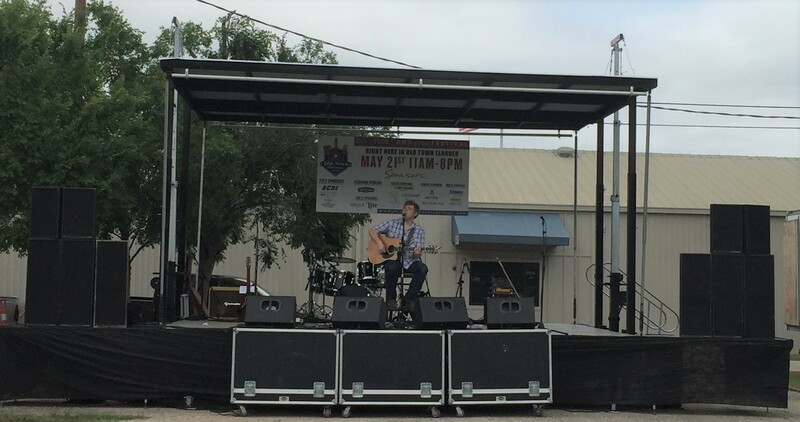 Our musical instrument rentals include: drum sets, percussion, keyboards, guitar amps, bass amps, acoustic guitars, electric guitars, bass guitars, portable sound systems, lighting, wireless microphones, and in ear monitor systems.